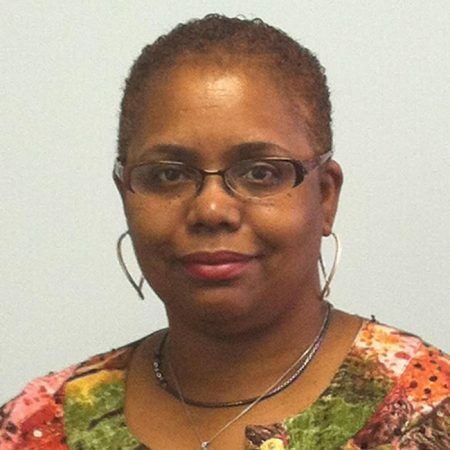 Brenda Bentley is one of the charter members of the Ezibu Muntu. She currently serves as the controller of a non-profit organization in the Washington DC area. After graduating Virginia Commonwealth University and George Mason University, she began her career as an accountant for government contractors and has worked exclusively with non-profits as a consultant or in Financial Managerial positions over the past decade. She has experience with grants, endowments, contributions, and strict grant reporting and administration required to administer Federal Government Grants and audits. Brenda has had a passion for the arts, particularly for dance, her en!re life. Working with Ezibu Muntu as treasurer allows her to combine her love for the arts and her skills in the financial world.